Red Dead Redemption 2 release date: When is it released – Did trailer reveal new gameplay? 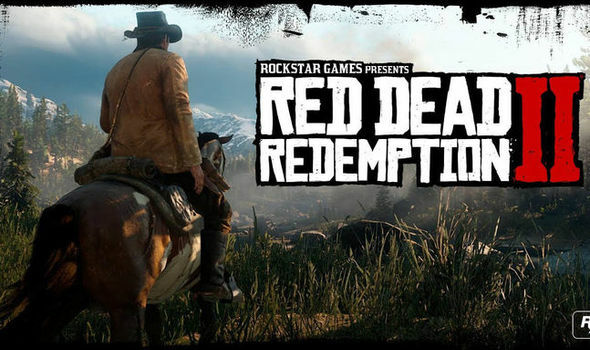 RED DEAD REDEMPTION 2 is the hotly anticipated next installment from game developers Rockstar Studios, telling the tale of a gang of robbers surviving in the Wild West. A new trailer revealed a bunch of new details about the game, but when is Red Read Redemption 2 released?